Trent graduated with a BBA and MBA from The University of Texas at Tyler in 2008 and joined Henry & Peters in 2009. Prior to joining the firm, he worked in public accounting for Hugh L. Goodpasture, P.C. in Jacksonville, Texas for two years. Trent provides assurance and advisory services for governmental entities, employee benefit plans, and not-for-profit organizations. Trent also provides tax planning, reporting, and compliance services for individuals, corporations, partnerships, trusts, and estates. 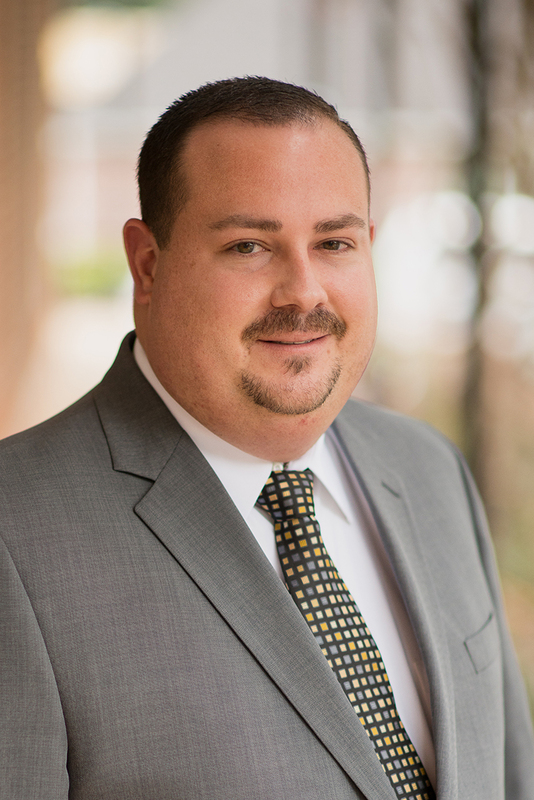 Trent is a member of the Texas Society of Certified Public Accountants, East Texas Chapter of Certified Public Accountants and a member of the American Institute of Certified Public Accountants. He is also a member of the Government Finance Officers Association and the Government Finance Officers Association's Special Review Committee for the Certificate of Achievement for Excellence in Financial Reporting Program. He also holds the Advanced Single Audit Certificate from the AICPA. Trent, and his wife, Amber, have two sons, Carter and Hayden. They are residents of Canton. Trent enjoys spending time with his family.